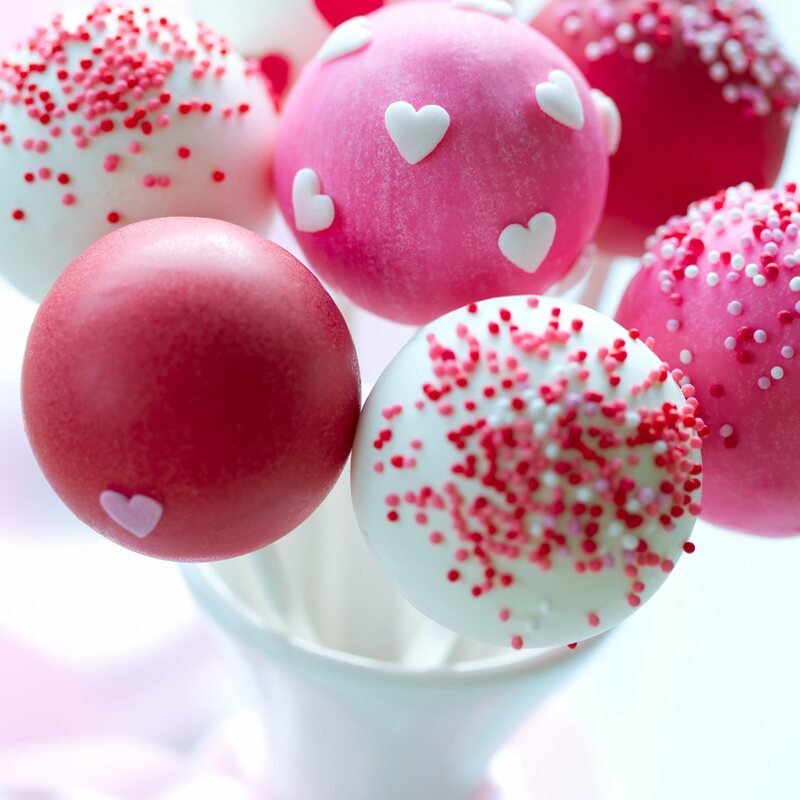 Valentine's Cake Pops With Hearts And Sprinkles. Pack of 10. Store your cake pops at room temperature for up to 21 days. Your cake pops last in the fridge for up to a month or in the freezer for up to 4 months. Cake Pops tend to taste better at room temperature.